With so many villages in the Cotswolds, there are plenty of options when it comes to accommodation. 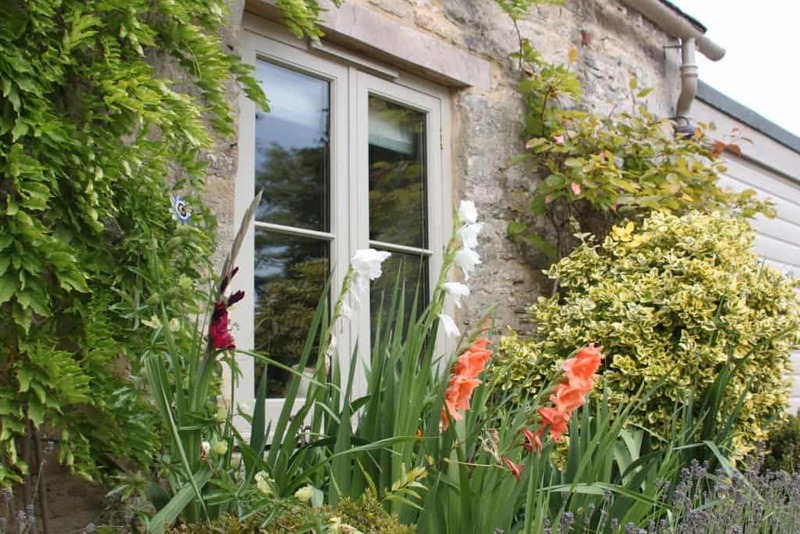 From delightful B&Bs to romantic manor houses, you’ll be hard pressed not to find something suitable. 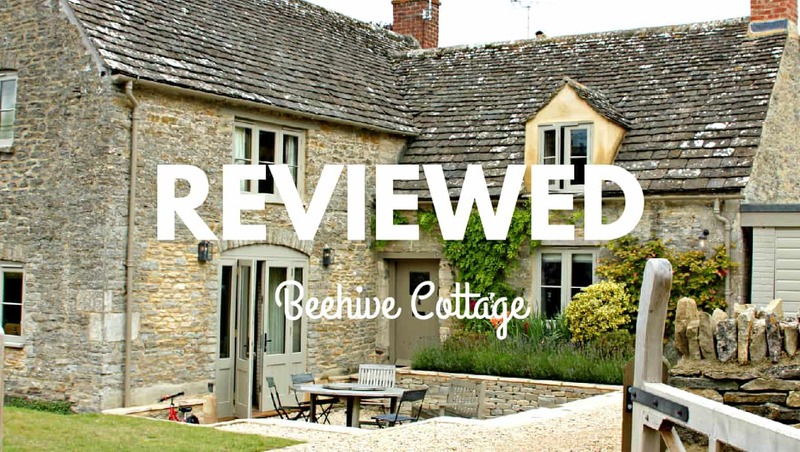 We wanted a ‘typical’ Cotswolds cottage, clad in the area’s famous limestone and, after some extensive online searching, I came across the Beehive Cottage set in the tiny hamlet of Poulton just outside of Cirencester. Through a company called Character Cottages who specialise in self-catering properties in the Cotswolds, we had no trouble securing our preferred dates and once the final balance was paid, we were provided with clear directions to Beehive as well as instructions on how to obtain the keys from the security box. We were also given a list of all the large supermarkets in the area – handy because I was able to order an online grocery shop to be delivered on the day we arrived. Pulling into the driveway, I instinctively knew we were going to be happy. 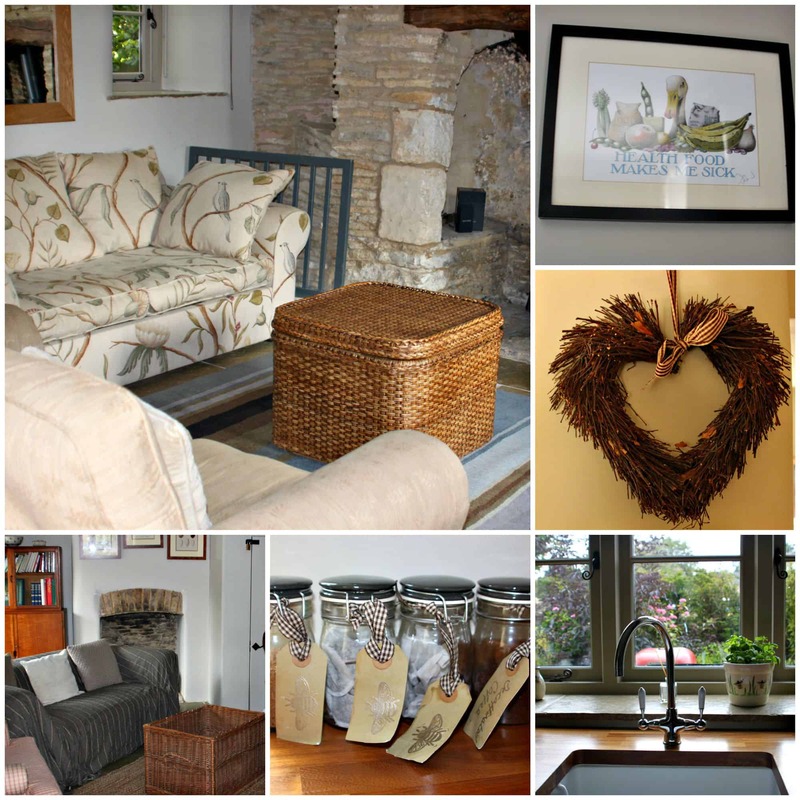 The cottage exudes a delightful charm, as well as feeling like a home away from home. As soon as we entered the front door, we were impressed by the elegant and homely interiors; the well-thought out features from the beehive in the garden to the little snug off the kitchen filled with board games and books, which Monkey found almost immediately, as well as the inglenook fireplace with a secret spiral staircase behind it, old oak beams and exposed Cotswold stone walls. 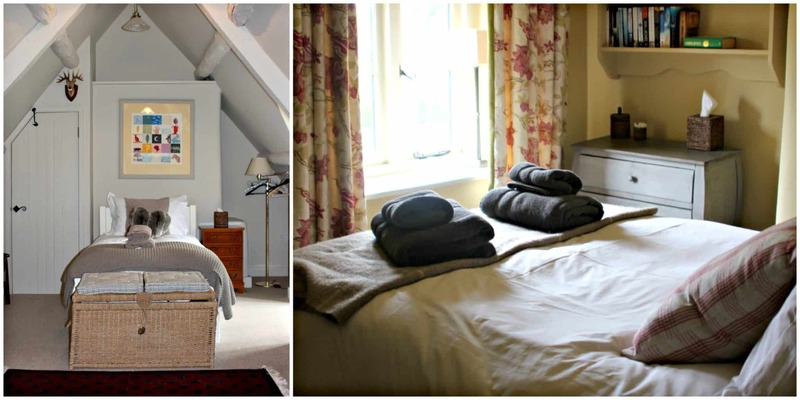 The cottage sleeps up to six people in three bedrooms – seven if you count the day bed in the twin room. Monkey had a huge room to himself – although we should have put him in a smaller room as he did get a little scared at night particularly with the door that hides the secret stone staircase – he convinced himself something would come up them to get him. My poor boy. 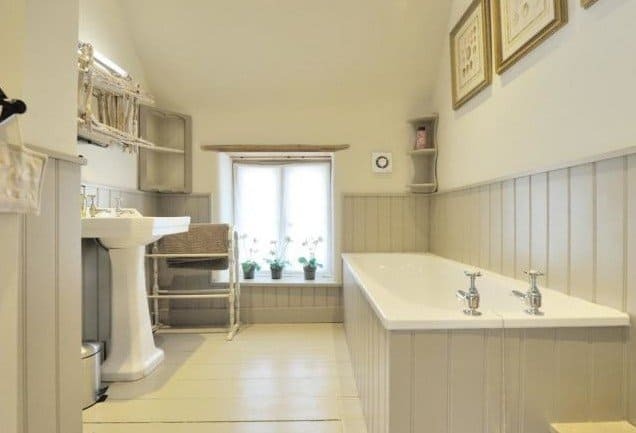 There are two bathrooms – a family bathroom upstairs and a shower room on the ground floor which also houses a washing machine. 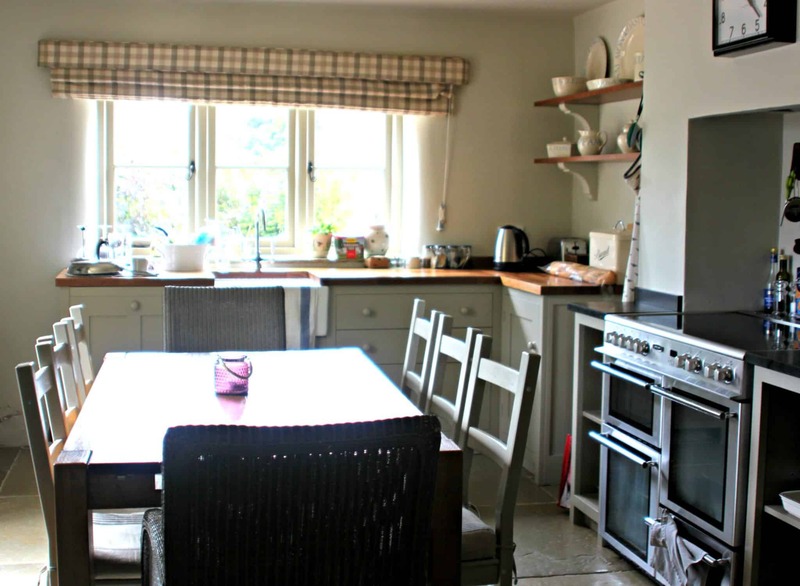 Meanwhile, the kitchen is well equipped – and it was great to find washing up liquid, dishwasher tablets, sponges, several tea towels and bin bags – enough for the duration of our stay. We spent the majority of our time in the kitchen cooking, eating, drinking and chewing the fat on the large dining table, while the double french doors opened out to the peaceful front garden where there was plenty of space for Monkey to play safely. A BBQ was also provided but because of the weather – we didn’t get to fire it up. There were several touches that the owner Susie – who kindly popped by to say hello and to check if we needed anything – did that really made us feel welcome. From the mineral water and clean fresh towels provided in our bedrooms to the millionaire’s shortbread, milk and croissants she had left in the fridge. She also gave us her personal email in case we needed to ask her anything but, because she had left such a comprehensive file about Beehive and all the local attractions, pubs and walks in the area, we didn’t need to bother her. There is even an honesty jar for any breakages or for use of the landline as the mobile phone signal was a little hit-and-miss. If I had to nitpick about anything then I would say the wi-fi was painfully slow (but apparently this is being upgraded soon), there was a problem with the shower drainage in the bathroom on the ground floor, a few of the cupboards in the bedroom didn’t shut properly and the interior walls could do with a lick of paint as they’ve seen better days. The double bed in the main bedroom is also tiny – hubby and I aren’t exactly tall or large, but I can imagine bigger couples would struggle for a decent night’s sleep. But those small things aside, we had a pleasant stay at Beehive Cottage and its location – opposite a playground and park which was ideal for Monkey, and next door to a pub which was ideal for us – meant it was a great base for us to explore the beauty of the Cotswolds – and a comfortable place for us to unwind after several busy trips. Not only did we all profess to wish we could own this idyllic getaway, but we all also agreed we’d happily return to it again. 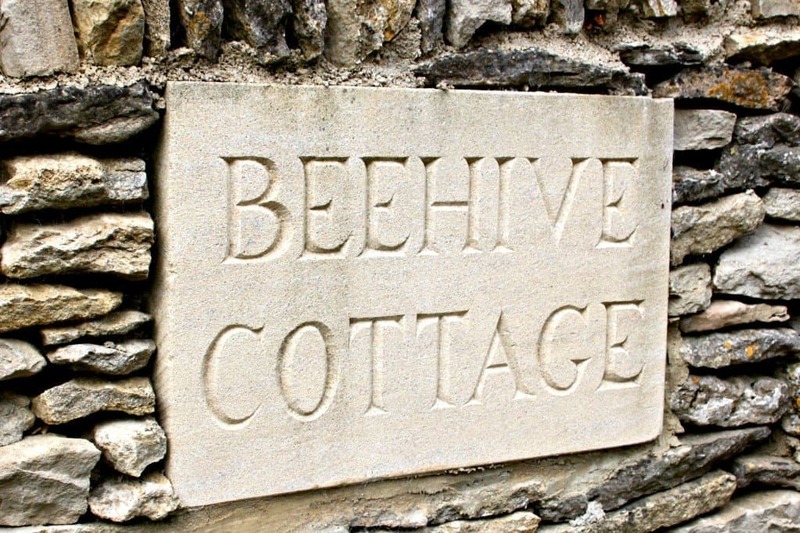 * You can book a stay at Beehive Cottage through Character Cottages. Please check the website for rates. Isn’t it lovely when your holiday accommodation is like a home away from home. It just looks gorgeous!! Despite the little niggles it seems like you picked the perfect spot. It was lovely, and I was being very picky! I wish we could own it! 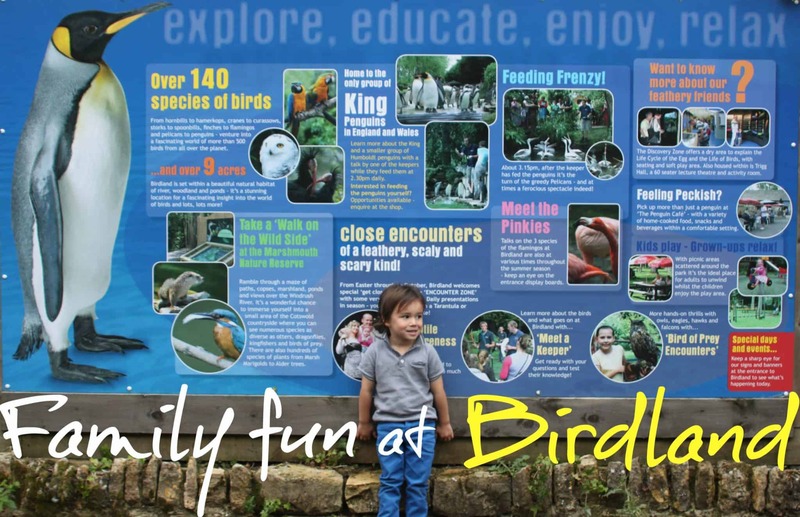 Looks like the perfect home away from home – shame about the weather though! Thanks Izzie, we are so cursed with the rain! This looks like the ideal cottage to stay in!! I would love to live there permanently! Yes me too! We actually said that to ourselves! Wow! I’d love to stay in a cottage. It looks so idyllic! I feel like I’d just want to stay inside with a cup of coffee and a book and just hang out. That bathroom looks really pretty too! It’s exactly that type of place. There was a big arm chair, perfect for reading a book! It’s a beautiful cottage and I’m loving the outdoor seating! I’ve never visited the Cotswolds but this cottage looks like the ideal place to stay when I do get the chance to visit! It’s very pretty in a textbook way! I wish we could have stayed longer! Goodness, this place is cute. I know the Cotswolds is super pretty, but what did y’all do there? I love the sound of this company and what a fab cottage. It’s always great when people leave basics like washing up liquid and milk too (though I may add millionaire’s shortbread to that list of essentials)! This looks lovely. I want to stay here just for the name – I love bees!! I’d need to gather a few friends to be able to fill it though! 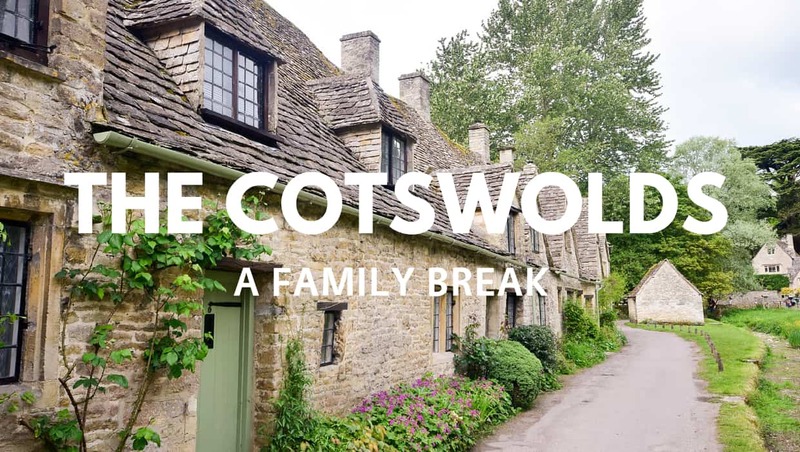 Oh my goodness – I am not 100% sure as it was a long time ago but I think I have been in this cottage to have dinner when I lived in The Cotswolds – it all looks very familiar! That is so weird… did you know the previous owners? I am intrigued by that staircase hidden behind the fireplace! 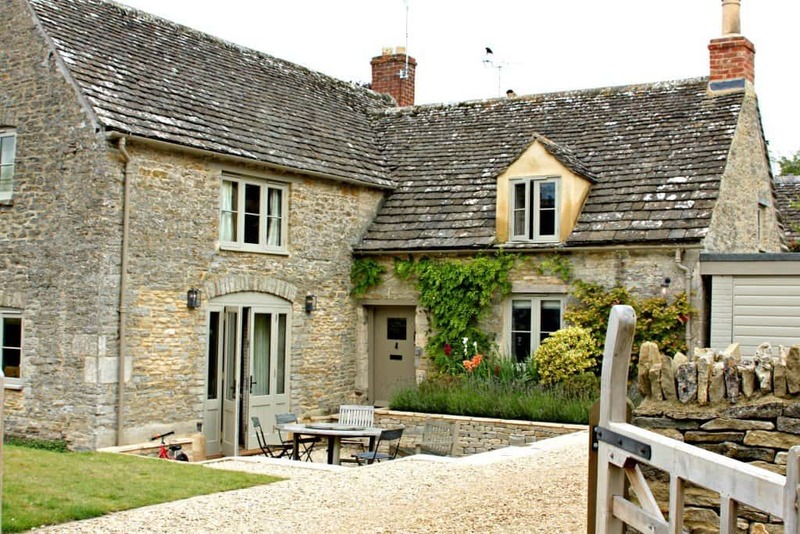 It sounds wonderful and so absolutely ‘right’ for a cottage in the Cotswolds.